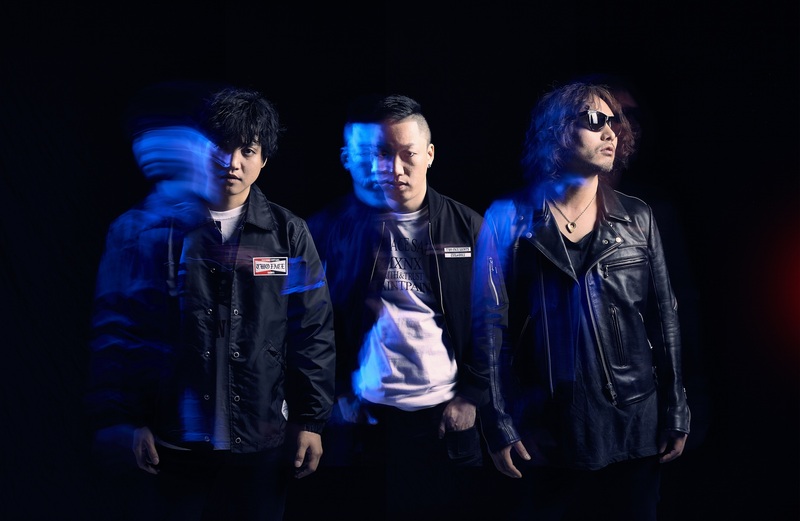 Korean garage rock band Galaxy Express is back with their latest album, “Walking On Empty.” The album was released in August, but with their busy schedule we just got around to speaking with the chill band about what makes this album different from all of their previous ones. One hint: It has a bit to do with some amazing producers. The trio has played all over the world, including multiple performances at SXSW over the years, and they’re one of South Korea’s top indie bands. Even if you think you don’t like them, Galaxy Express still wants you to get to know them and find time to grab a drink with the band (seriously!) and fall in love with their special brand of rock ‘n’ roll. Thank you so much for agreeing to the interview. 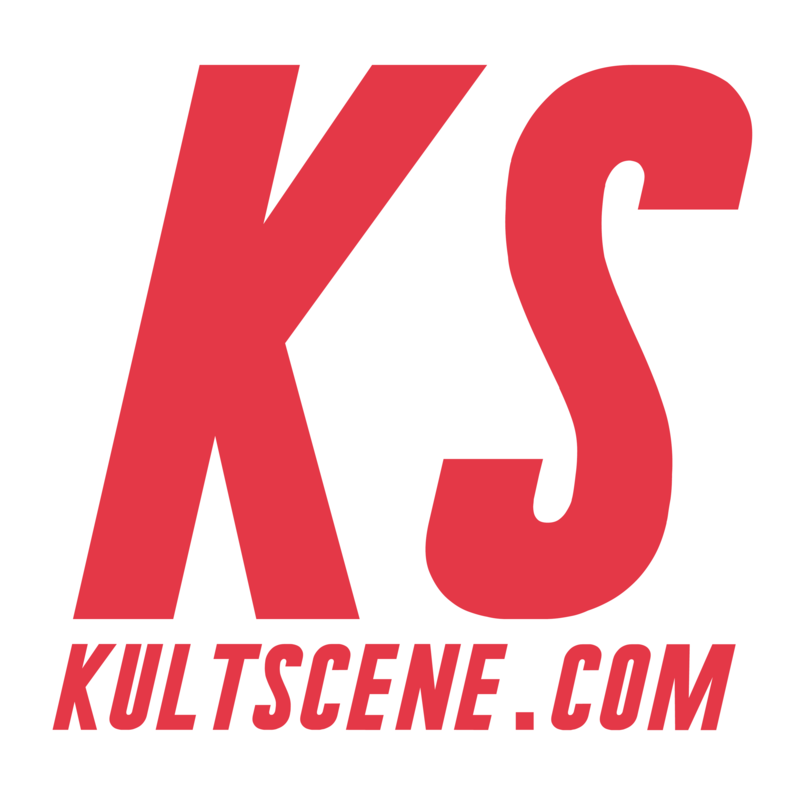 Can you please introduce yourself to KultScene’s audience? Juhyun: Hi, I’m Juhyun Lee. I play bass and sing in the Korean rock band Galaxy Express. Jonghyun: I’m the band’s guitarist and sing too and my name is Jonghyun Park. Heekwon: I’m Heekwon Kim and I play drums in the band. What led the three of you to come together initially? Juhyun: We’re all idiots! That’s what brought us together. Jonghyun: Idiots with a passion for music. Are there any bands or musicians who influenced you to become musicians? Juhyun: There are so many! Growing up, I listened to a lot of music and had lots of favorite musicians. But I think the Korean punk band Crying Nut had the biggest impact on me. I saw them play in 1996 and they seemed so free and wild. That experience made me want to start a band. Jonghyun: Crying Nut really influenced me too. Heekwon: I’ve loved beating on things ever since I was a young child. I think that’s what made me want to become a drummer. You started Galaxy Express in 2006. How has your music progressed since then? How has Galaxy Express changed over the years? Juhyun: I think we are better musicians and play a wider range of music now. We released our fourth full-length album, “Walking on Empty,” in August. It’s got a lot more musical variety on it than our previous efforts. We were able to do things on this album which we wouldn’t have been able to do on our first full-length. Jonghyun: I think we’re all a lot more relaxed now. Heekwon: When we started, we were untamed horses. Now we’re trained horses. Can you tell us about “Walking On Empty,” and what it means for the group to have worked with a variety of producers? Juhyun: We’re so grateful to Sungmoon Lee for producing this album and to Adrian Hall for working as the engineer on it. And after we finished recording everything in Korea, Miles Showell did a great job mastering the album at Abbey Road in the UK. With this album we had a lot more time and felt freer to try different things. I think this created a more natural sound on the album. And with Sungmoon and Adrian being in the studio with us while we were recording, we learned how to work together with others who are not a part of Galaxy Express. This gave us lots of positive energy and it kind of felt like I was starting the band again. Heekwon: I think “Walking on Empty” is an awesome album. We were able to work with lots of talented people and tried some new things. I think our band grew up with this album. What Galaxy Express songs are near and dear to each member’s hearts? Jonghyun: For me it’s “Not Again” because I had to record that song over and over again. So it definitely left a strong impression on me. If you could go anywhere in the galaxy, where would it be? Juhyun: Somewhere similar to Earth that has air and gravity because I want to be able to survive. Heekwon: If I went to the sun, I’d burn to death so I like it here on Earth. But it would be cool to visit the moon or Mars. They are close by so it’s kind of like we’re friends, right? What has been your most memorable concert as Galaxy Express? Juhyun: For me, our most memorable shows were when we first started the band. Back then, there were usually only two or three people in the venues watching us. Jonghyun: My most memorable concert we played was a show we did for the Sewol ferry accident. Heekwon: I think for me, it was our 2013 US tour. We played 26 shows in a month and traveled around the country in a motorhome. We got to visit many cities and met lots of great people. Is there anything that you would like to say to your fans, both the ones who know you already and the KultScene readers who may never have heard of you? Juhyun: It’s great that we can meet you through the internet. But I hope we can meet you one day at a live show! Thanks for reading about Galaxy Express. What do you think of Galaxy Express? Share your thoughts in the comment section below and be sure to subscribe to the site and follow us on Facebook, Twitter, Instagram, and Tumblr to keep up with all of our posts.